Born December 13, 1888, at Walnut, Crawford County, Kansas. Died December 24, 1988, at Lincoln, Nebraska. 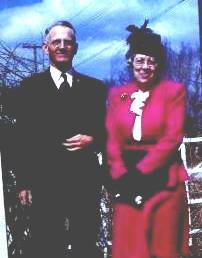 Married May 26, 1920, at Wichita, Sedgwick County, Kansas. Willard was superintendent of the agronomy farm at the University of Nebraska. 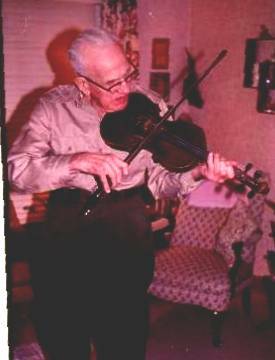 M Warren Irl Lyness, b. April 24, 1921, at Lincoln, Nebraska; d. 1975. M Phillip Eugene Lyness, b. August 29, 1922, at Lincoln, Nebraska. F Phyllis Irene Lyness, b. August 29, 1922, at Lincoln, Nebraska.